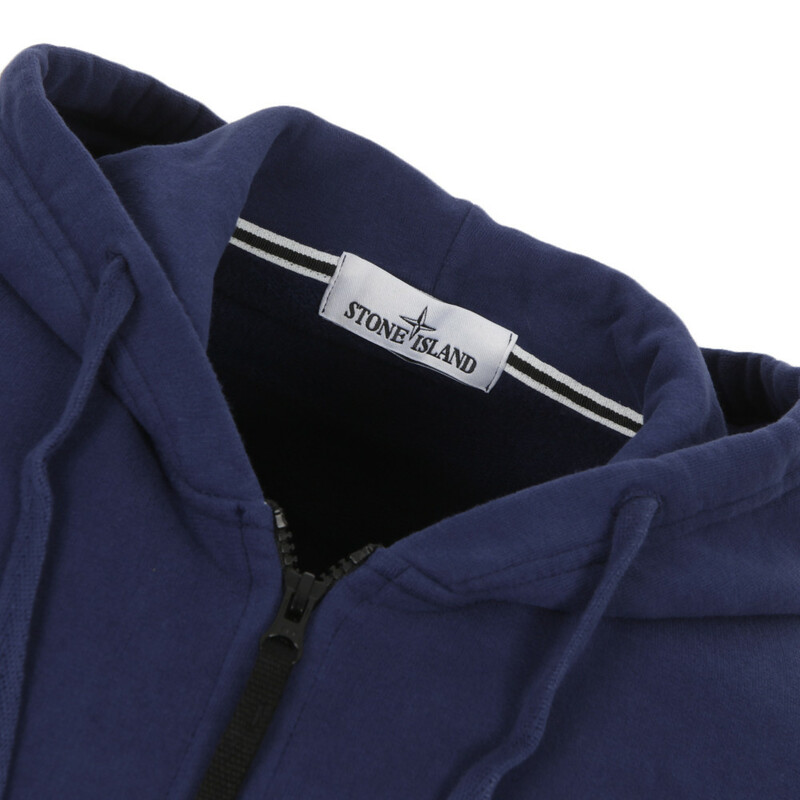 With iconic style that has spanned generations, Stone Island has defied all fashion movements and all preconceptions of style to remain as one of the few brands that stand true to themselves season on season without exception. 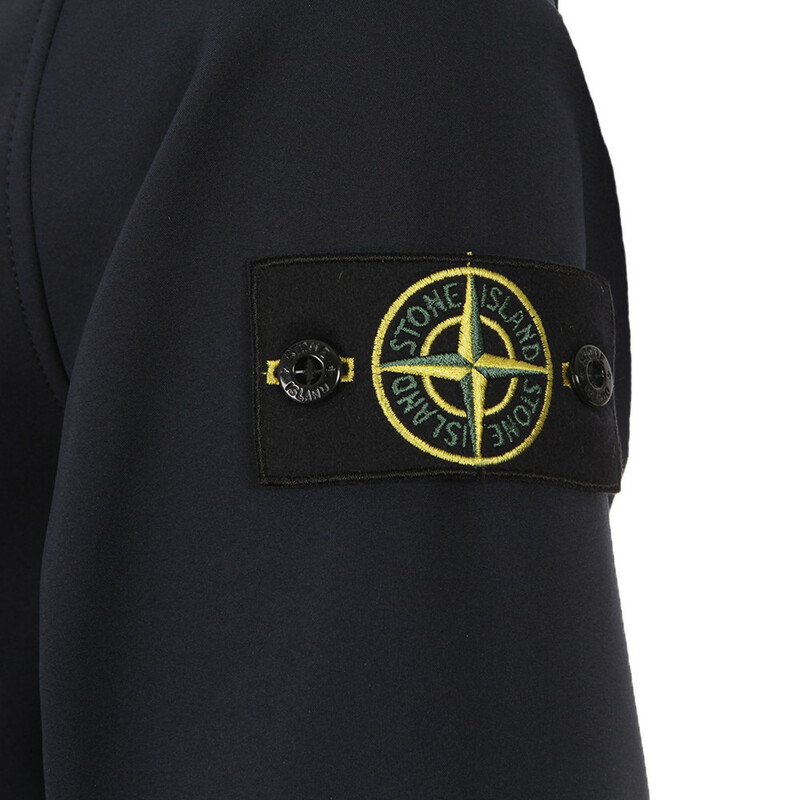 From the unmissable compass logo that features on the sleeve of a host of their designs, to their reputation for using some of the most advanced fabrics and construction techniques available, Stone Island have developed a loyal following ever since one of the godfather’s of modern fashion- Massimo Osti, first steered them towards innovation over all else. With an ethos that still remains true to Massimo Osti’s game changing views on the way fashion should represent both style and functionality through the use of high quality, pioneering materials, Stone Island continues to nurture its own legacy of supreme quality, useful design and ground-breaking finishes to create styles that relate to anyone who cherishes the Stone Island brand. One of the most practical pieces in the Stone Island range, the soft shell jacket is the perfect representation of Stone Island’s passion for utilitarian fabrics. This jacket is finished using a lightweight, water and wind proof material, making it incredibly practical as an all year round piece of outerwear. 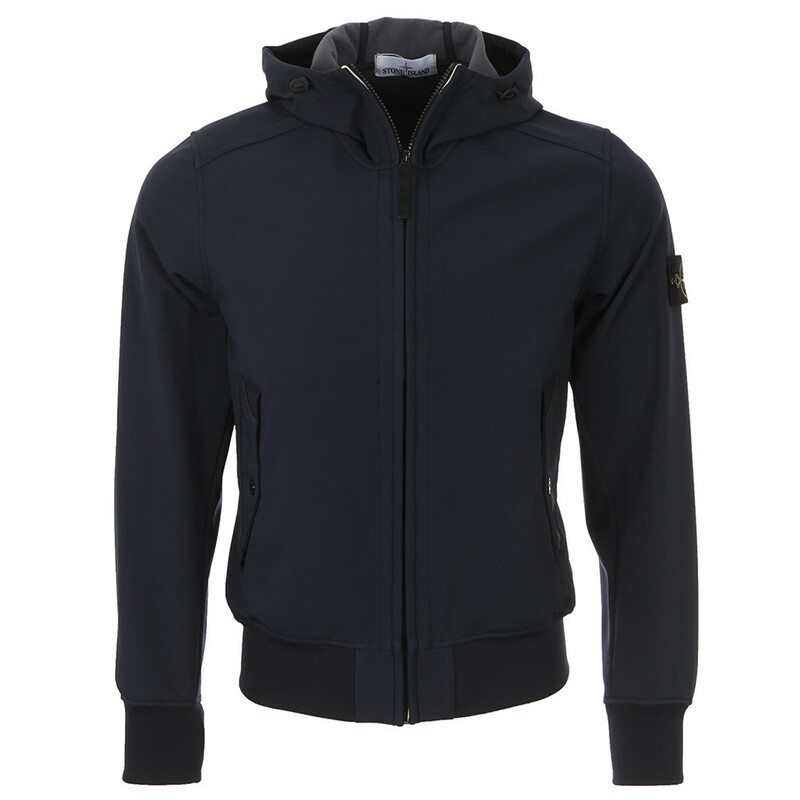 With a dark navy colour and elasticated body and cuffs, this jackets off a sharp fit, whilst the Stone Island compass badge on the sleeve outlines it as truly sought after piece of designer clothing. 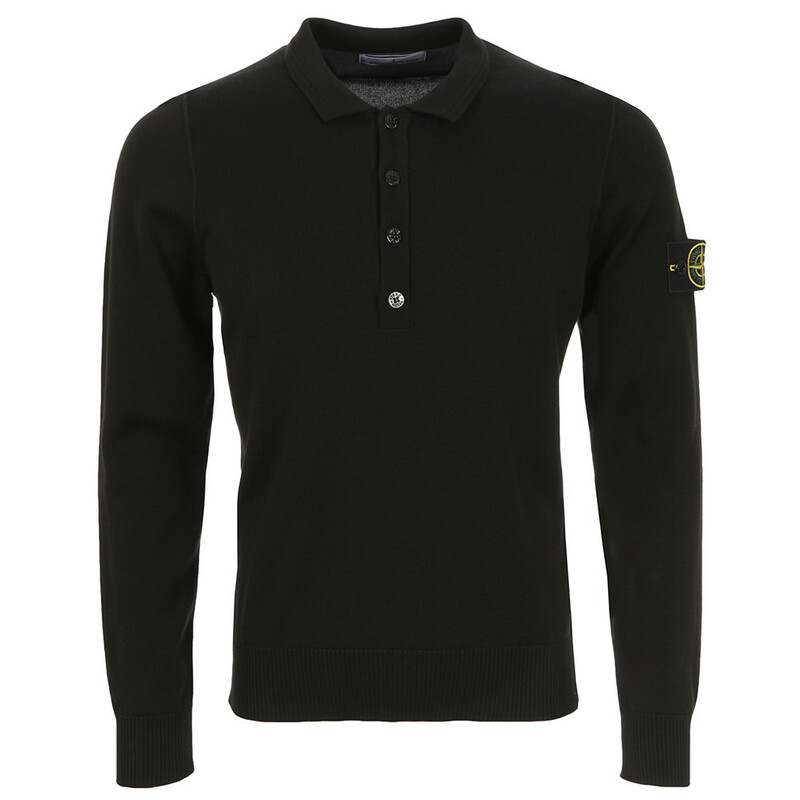 This kind of style isn’t often associated with the Stone Island label- yet they’ve executed a classic smart/casual look expertly with this long sleeve knitted polo. 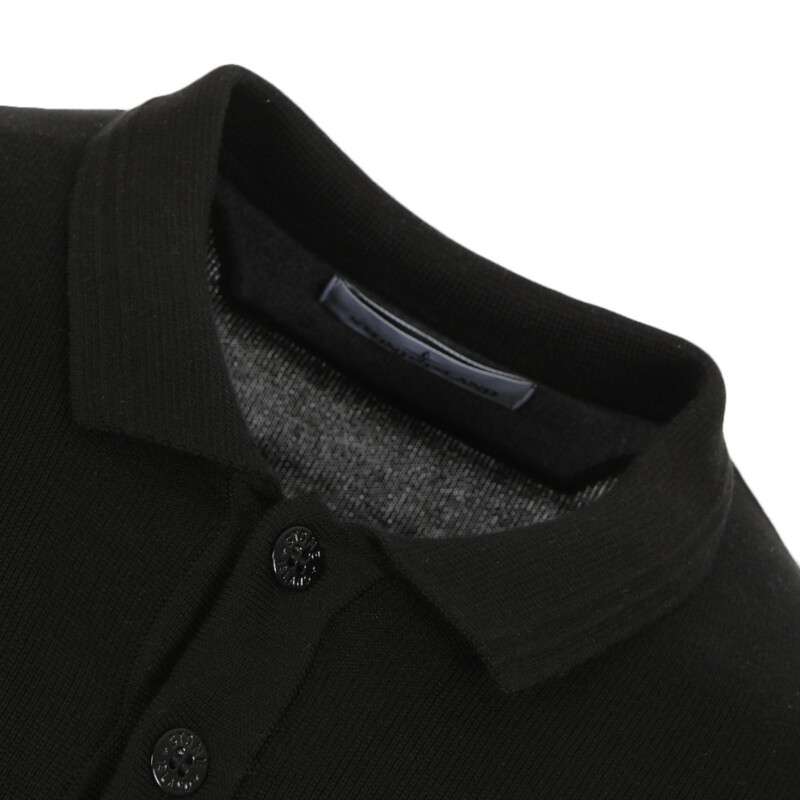 Finished in a sleek black colour, this polo features a slim fit thanks to its 100% cotton construction. An extended placket down the front allows room for a four button fastening, all of which carry the embossed Stone Island name. 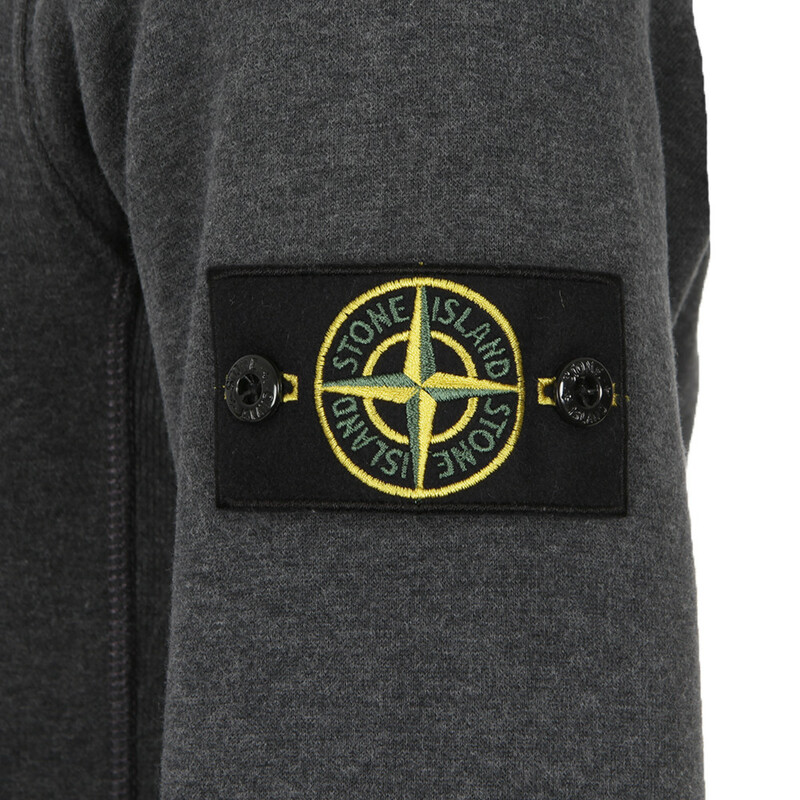 The compass badge adorns the sleeve, ensuring that this piece will never go unrecognized as a piece of sleek design by the Stone Island fashion house. 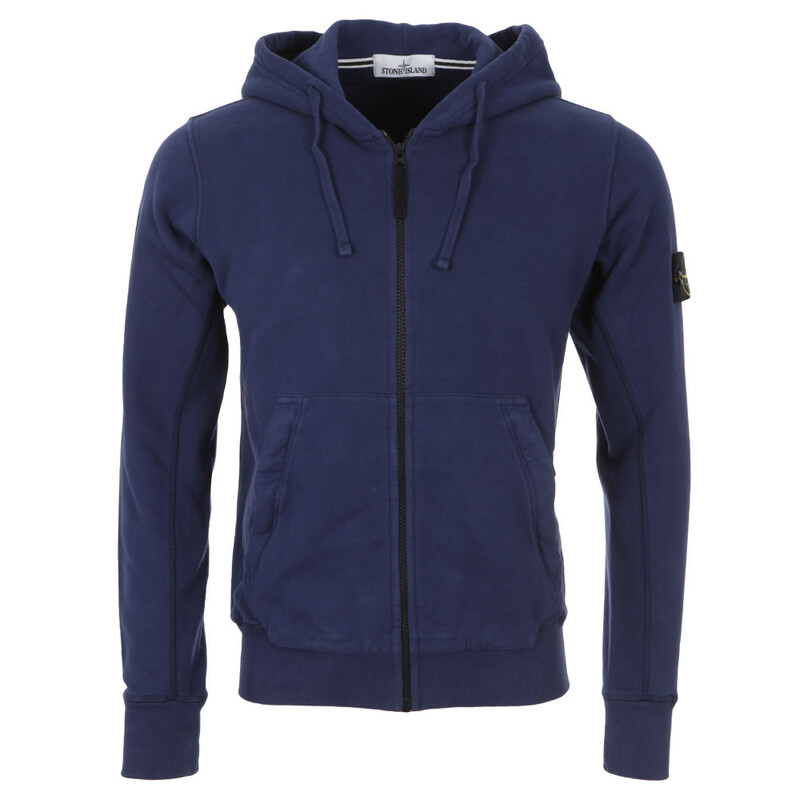 Displaying not just Stone Island’s penchant for clean design, but also their obsession with achieving rich colours through unique dying processes, this Stone Island full zip hoody holds a deep multi layered deep blue colour. A contrasting black zip sits centrally, whilst the compass badge on the sleeve remains as iconic as ever. 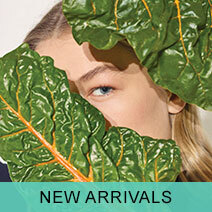 Layer this up with a plain tee for a simple casual look that will match up to pretty much anything. A true classic, this Stone Island crew neck sweat is a great way to work a traditionally effortless sense of Stone Island style into your casual looks. 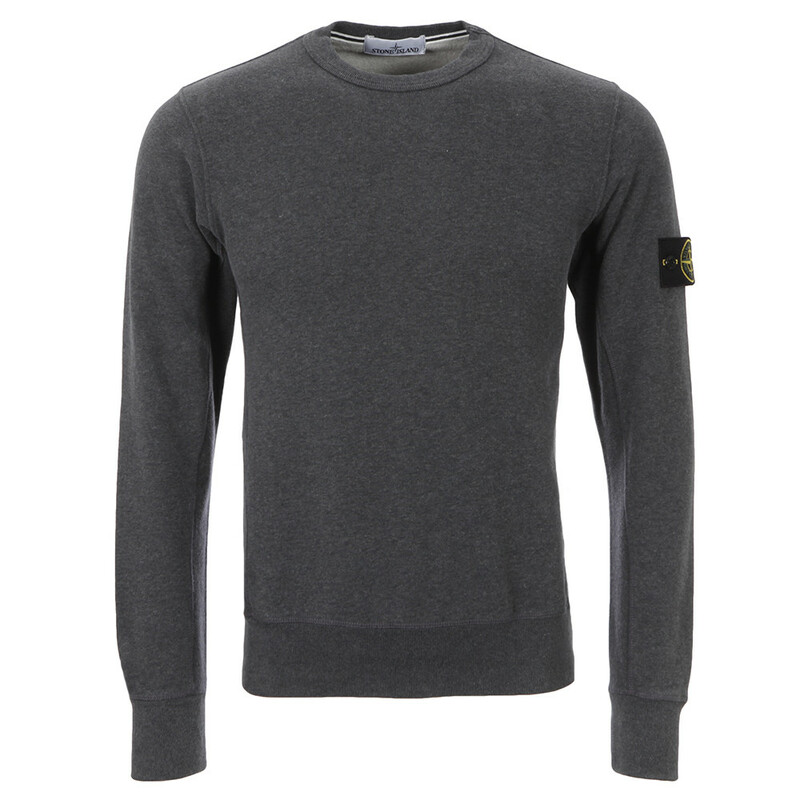 Finished in an easy to wear grey colour, these Stone Island sweater carries the compass badge on the sleeve, whilst a ribbed body and cuff offers a slim fit. 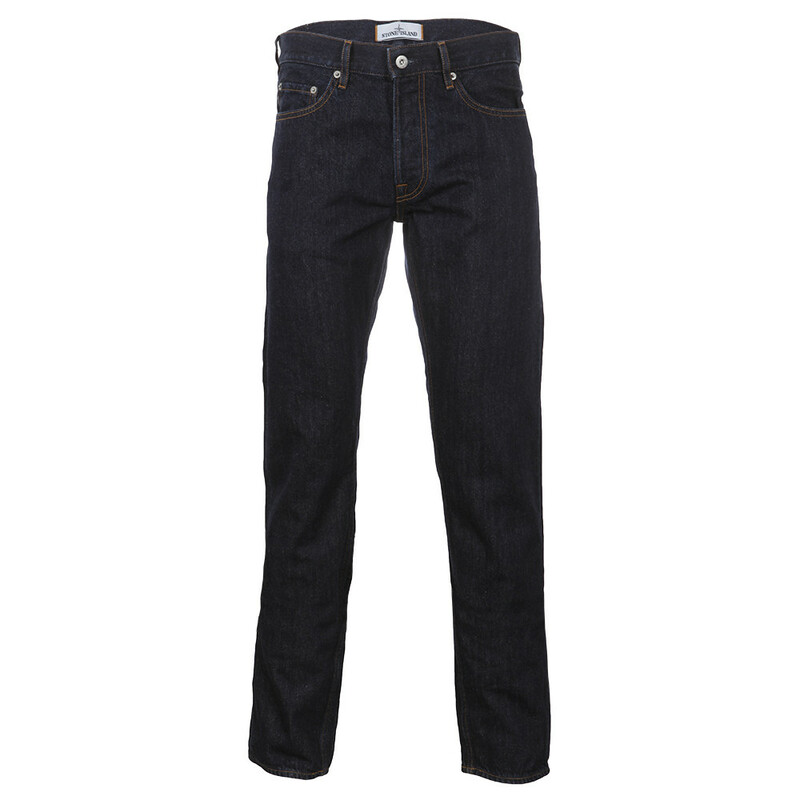 With a timeless indigo denim, these Stone Island jeans carry an on trend tapered fit down the leg, making them perfect for wearing with pretty much any style of footwear. 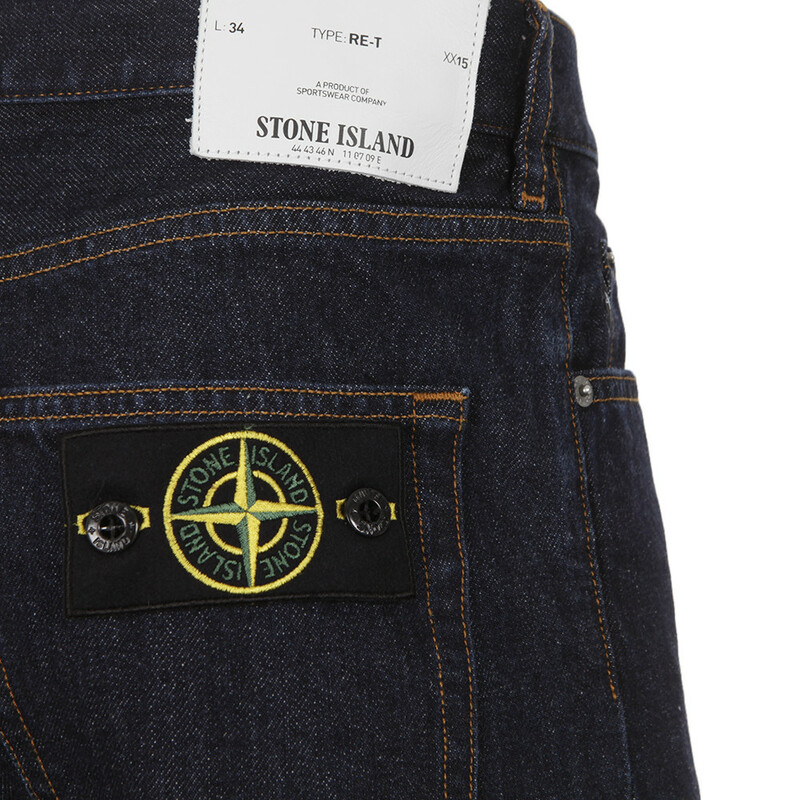 Classic tobacco stitching gives an extra dimension of heritage styling, whilst the compass badge on the rear back pocket finishes off another iconic Stone Island look.